Why is endowment giving important to me? As a relatively young person, I think it is important to take care of my needs, and the needs of others, now. And, I think it is important to provide for future generations. This is a very forward way of thinking. Over time I have grown to love being generous with what God has given me! The natural result of being generous now with people I know, leads me to want to help unknown people in the future. I live in a very materialistic society, and endowment giving allows me to detach from the lure of money. Giving until it hurts is something that can bring us closer to our Lord Jesus Christ. St. Peter Cathedral Altar Society members donated to the Seminarian Endowment Fund. At the time, Catholic Extension was providing a 50% matching gift. Joanne Johnson, an Altar Society member said, "That was too good of an opportunity to pass up. And, it was fun!" Another member, Sandy Jurkovich said, "My son is a priest and he has made me realize how important it is to have priests for the future." 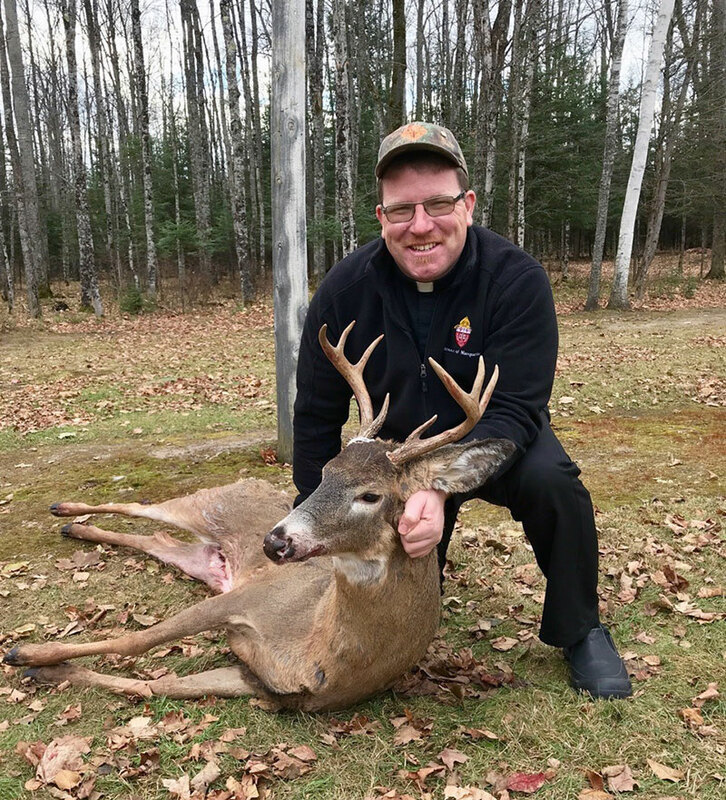 Her son is Father Robb Jurkovich, a pastor in the Diocese of Marquette. 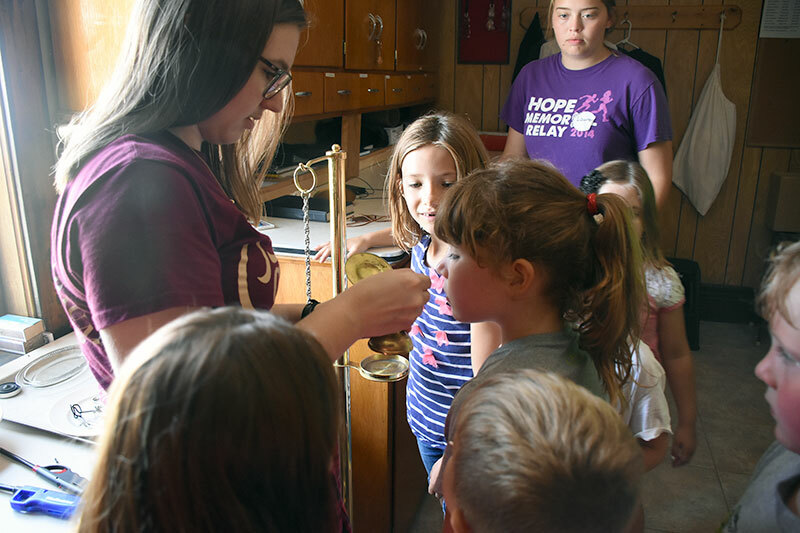 "We feel the most important thing we can do is ensure we have priests on the altar; so, we want to support their education for the long-term," said Laurie Schmit. Click here to watch a one-minute video featuring our 2017-18 Seminarians. Bishop Garland introduced me to the concept he had of starting an Ambassadors Club. The amount to join was $25,000 on up; I wasn't accustomed to giving out $25,000 at that time, and I felt it too much. After a number of months, I decided that maybe I should try to do it, so I pledged that amount of money over a 5-year period of time. It turned out to be the one time in my life that I gave money and it didn't cost me anything. I just seemed to be able to give that contribution each year without even noticing it was gone. And I do believe there is something to that. 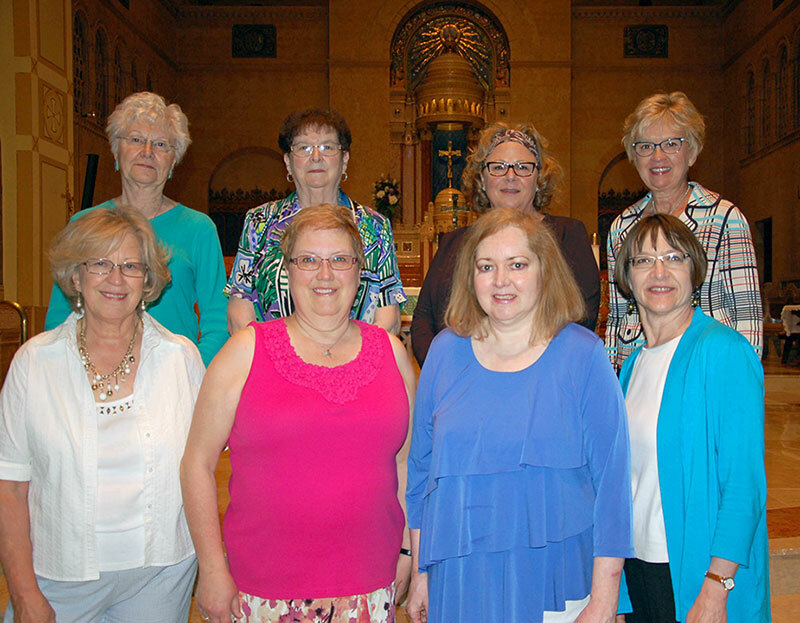 Endowment distributions benefit St. Peter Cathedral in Marquette. The pastor and parish finance council determine how the funds are designated each year. This spurred the parish to hire a Youth Minister. "It's been 4 or 5 years since we had someone on staff for youth ministry," commented Msgr. Michael Steber. 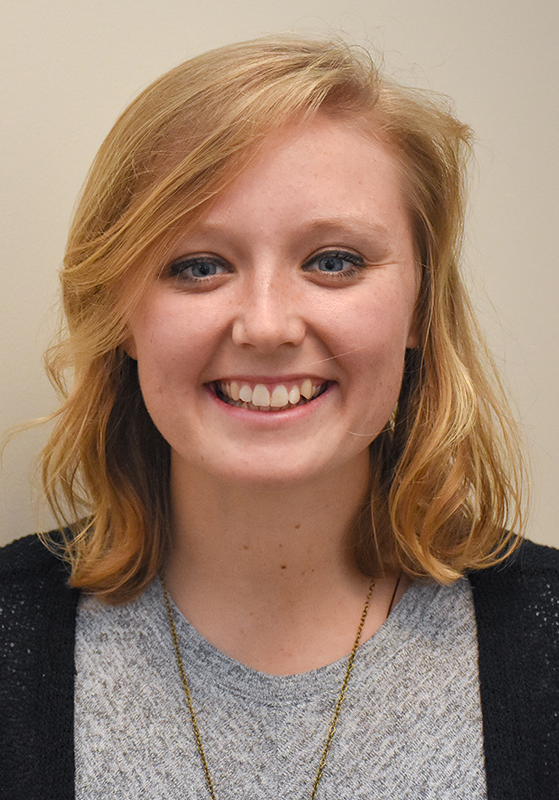 "We hired Katelyn McKeen and we look forward to building up our youth ministry." McKeen hopes to build a ministry that is relational. "My job is to build relationships with the young people, create an inviting atmosphere and have them feel like their faith is not a requirement, but something to be lived out and shared with others. We will get out of the classroom and into the community and show people our faith hands on," said McKeen. 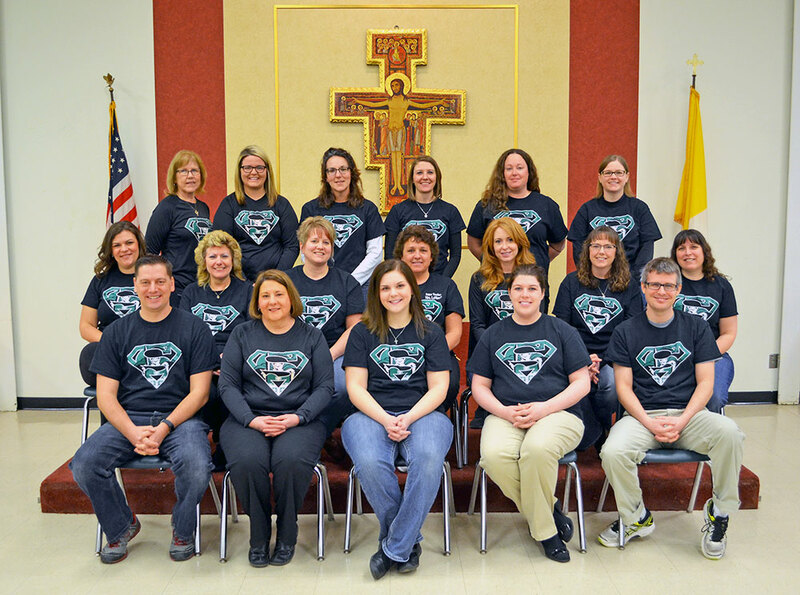 Latin for "totally yours", Totus Tuus is a dynamic weeklong Catholic program of evangelization and catechesis for K-12 youth. A team of trained college aged missionaries set out for the summer to take the program to parishes across the diocese. In 2017 alone, three missionary teams visited a combined 16 sites. That's 55 parishes and missions, upwards of 1,200 people impacted by the program! "The impact on our youth, families, parishes and even the Totus Tuus missionaries themselves is very significant! It is truly an investment in present and future evangelization in our parish communities!" Father Ben Hasse exclaims. Click here to watch our one-minute video and learn more about Totus Tuus. Enrollment at the school is growing and students are excelling. Holy Name graduates are consistently listed in the top ten students at Escanaba High School. They serve the community as spiritual leaders, professionals and business owners. Yet, the school falls significantly below neighboring public school starting salaries, and insurance benefits are provided for the teacher only. The Staff Support Endowment Fund provides annual distributions to supplement teacher salaries and encourage professional development, helping to attract and retain quality teachers. Click here to watch a one-minute video featuring Catholic Schools in the Diocese of Marquette.